Fun! Fun! and more fun! Where’s the best place to stick your pins? In a cactus pincushion, of course! 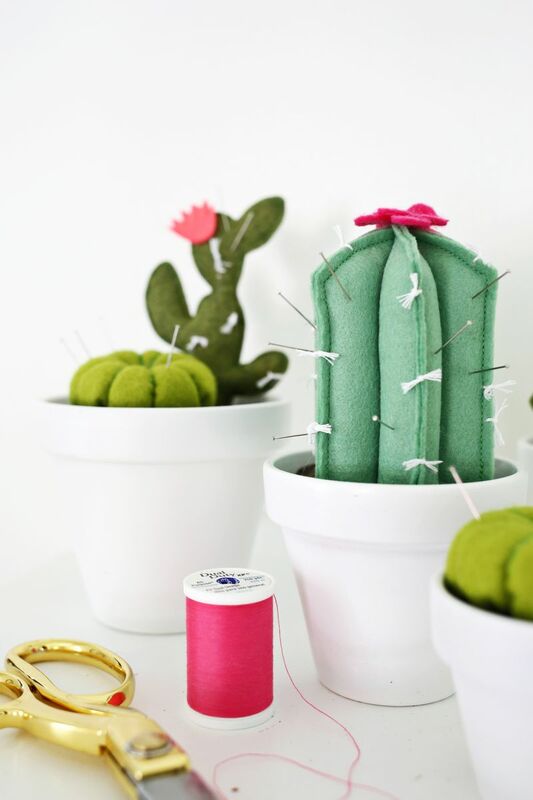 Learn how to make this fun and easy pincushion by A Beautiful Mess.